Call us at (706) 860-9800 today. Welcome to Morris Opticians and Hearing Aid Center in Augusta, GA. 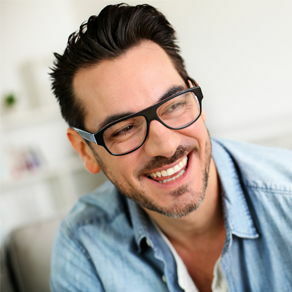 Whether you're looking for new stylish frames or have questions about your contact lenses, we're here to offer you personal and detailed advice. At Morris Opticians and Hearing Aid Center, quality is still a tradition. With our experienced staff and the comprehensive services we provide - going far beyond just selling glasses - we've got you covered. Our one-on-one approach to optical makes the Morris Opticians and Hearing Aid Center staff the eye and vision care providers of choice in the Augusta area. For a complete list of services, visit our services page or call our Augusta office at (706) 860-9800. At Morris Opticians and Hearing Aid Center, we are dedicated to providing high-quality optical services in a comfortable environment. Call us at (706) 860-9800 or schedule an appointment today online. "I love this place! Wonderful family and great prices! I get all my glasses and contacts from Mr. Morris!" 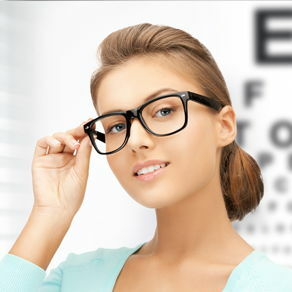 "Best place to have your eyeglass or contact prescription filled! Large selection, great prices, and best of all.....locally and family owned. Shop at the place where they will remember you and your eyes."